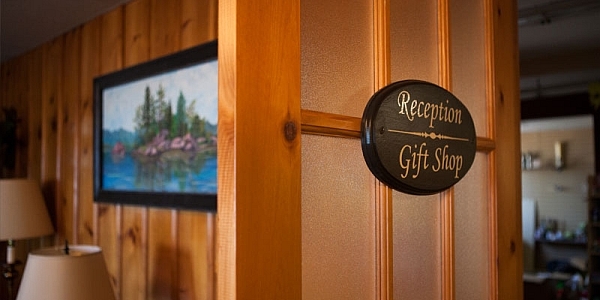 Beachwood Resort has been welcoming guests since 1926...and we would be pleased to welcome you! Situated on 1400' of prime Lower Buckhorn Lake shoreline, our location offers the best of both worlds, experience a 'Kawartha cottage getaway' with the amenities of home. At Beachwood Resort, we're about providing you with an experience you'll cherish and remember for years.